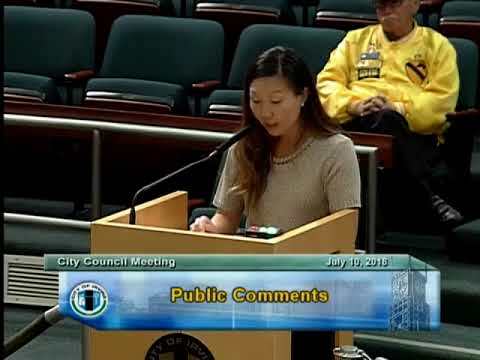 POWERFUL public comment by an Irvine Watchdog! Branda has called Irvine "home" her entire life. So hard to believe that social media censorship by elected officials is STILL happening. ACLU has put OC DA on notice and this is not the first time this issue has been presented to our City Council. Nice job Branda!